This cool compression garment will add more to your daily routine! Our Prevent bask Arm Sleeve is made of 83/17 polyester/spandex and features moisture management properties, full arm stretch compression fit. 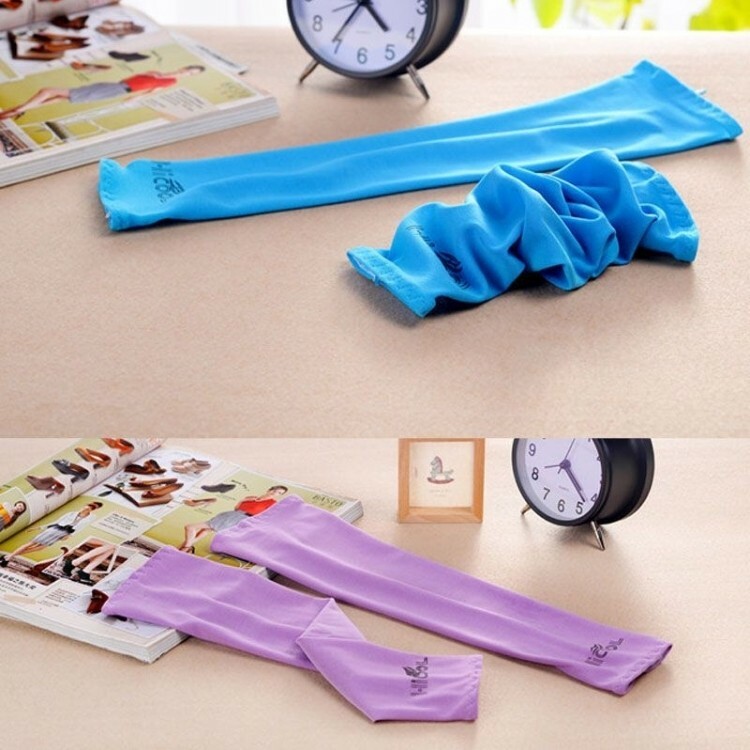 Available in a variety of bold colors, sport this functional favorite to the gym,sport, workout classes and much more!